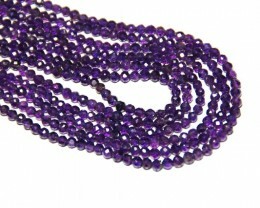 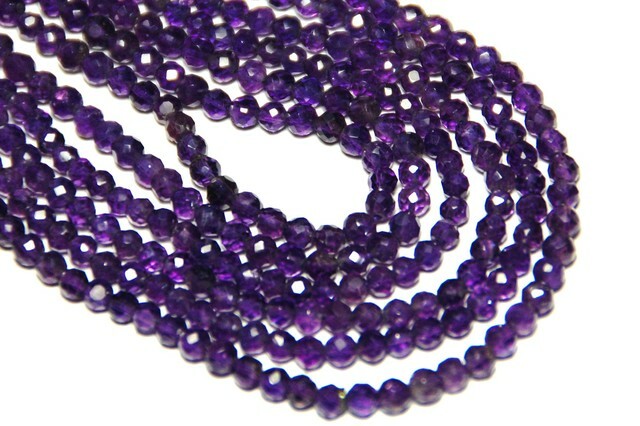 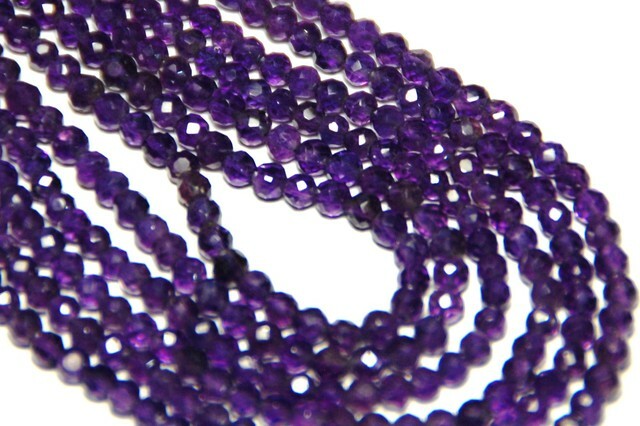 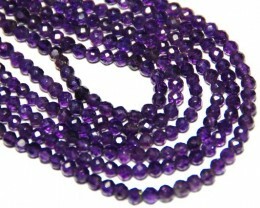 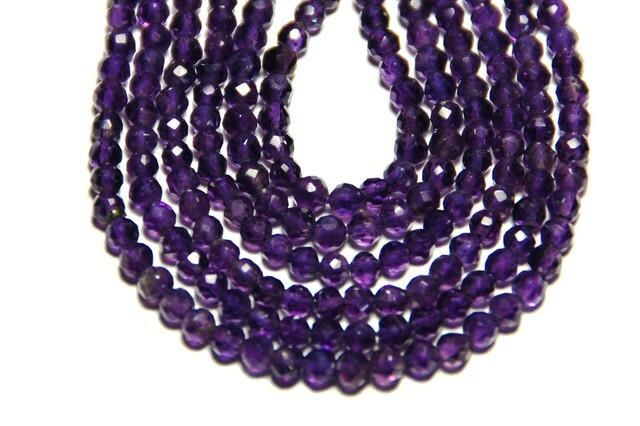 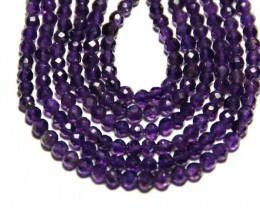 Hand faceted African Amethyst beads in a lovely deep mauve shade. 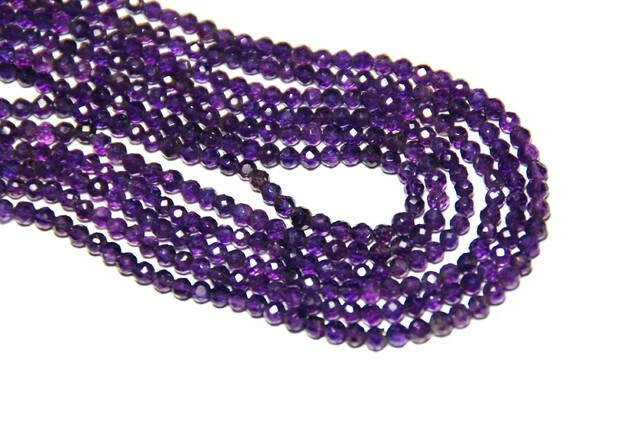 Finding the perfect shade of amethyst can be difficult as often Brazilian are too pale and African too dark - but these are perfect! 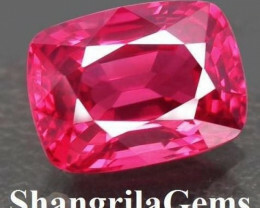 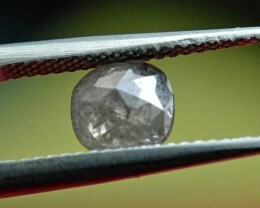 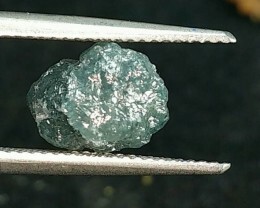 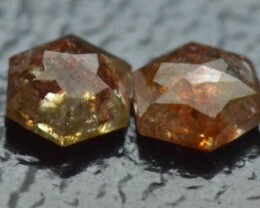 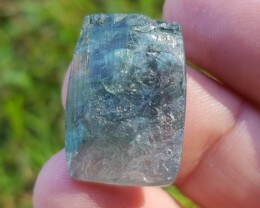 The wonderful sparkle comes from the hand faceting. 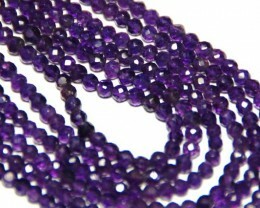 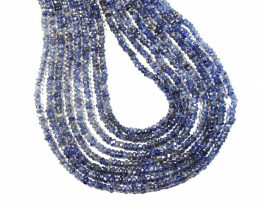 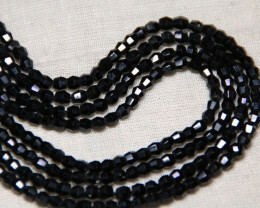 These beads are natural and untreated.